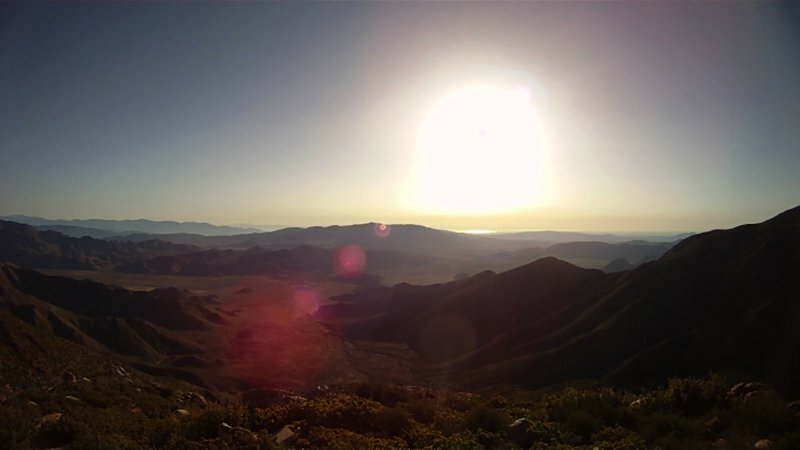 Hike4Haiti began in January 2010, when Nick Hopkins was inspired to make a positive difference in the world. Nick began to research world issues, and became notably fixated on the Haitian education system. In Haiti schooling is not readily accessable, and schools that are being built are often times private schools with religious agendas. This creates a divide in society, and makes it even harder for underprivlidged and poor families to get the education that is essential for helping them rise above the poverty line. Providing education without preferential treatment became Nick's goal. After searching around and looking at potential partner organizations we decided that Architecture for Humanity was the best fit, and would reinvest the highest amount of donations into our goal, while recruiting help from the community of Port au Prince. 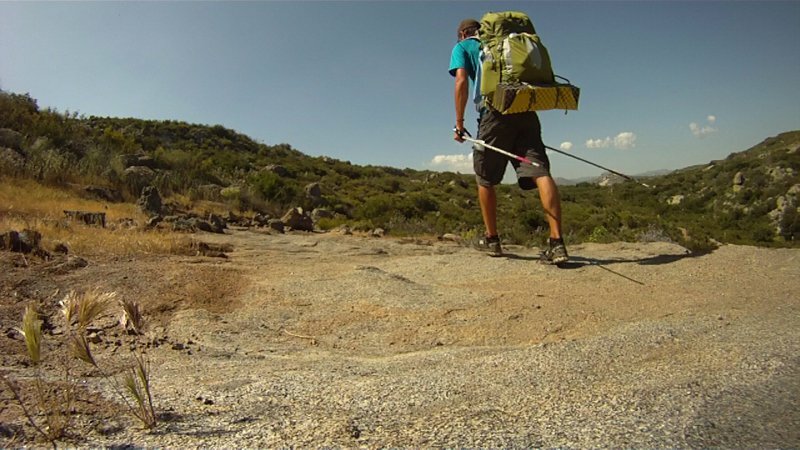 The idea behind raising funds at Hike4Haiti is to collect per mile donations for a hike across the entire Pacific Crest Trail. 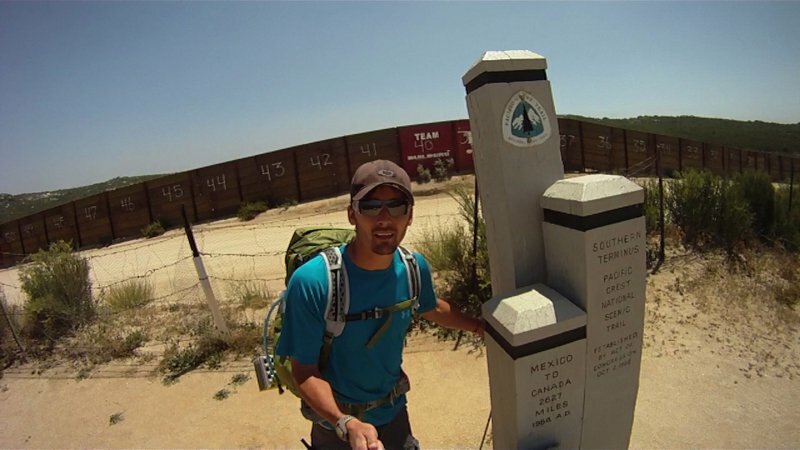 The Pacific Crest Trail runs 2,655 miles spanning from Canada to Mexico. 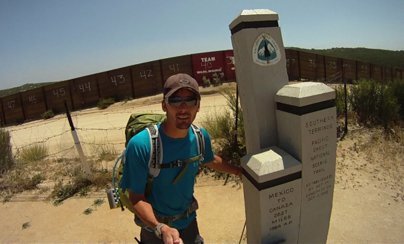 Our hiker, Nick Hopkins, plans to hike this trail over approximately 4 months, and began on May 15th, 2010. The entire odyssey will be documented at http://www.hike4haiti.blogspot.com. Nick&rsquo;s training, trek, and Hike4Haiti&rsquo;s efforts before during and after the hike will be thoroughly chronicled. We have Go Pro HD Helmet Cams on board, and will be filming the journey and posting regular video blogs on Vimeo and YouTube. This project of making education more accessible will not only give Haitian children the opportunity to rise above the poverty line, but will also provide communities with a source of clean drinking water.We are incredibly excited to be partnering with Architecture for Humanity to raise funds to help build a primary school in Port Au Prince Haiti. For more information or to make a donation visit us at http://www.hike4haiti.blogspot.com. We are also on Twitter, Facebook, Tumblr and Vimeo under the username hike4haiti. All questions can be directed to hike4haiti@gmail.com. Stay tuned through summer to follow Nick's progress!